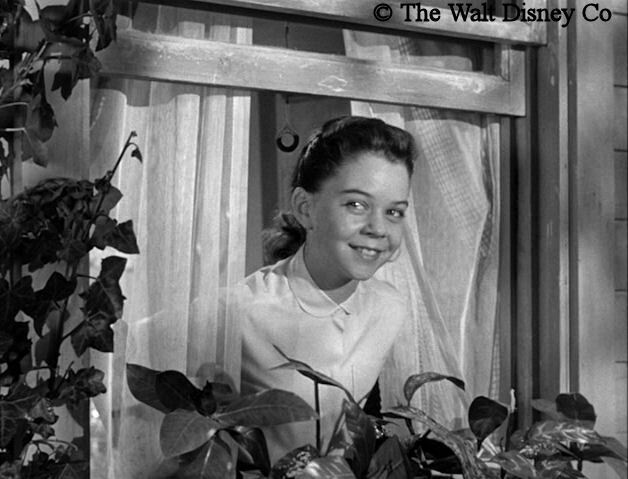 Hand-picked by Walt Disney for the role, Carole Ann Campbell had some stage, film and television experience before appearing in both Hardy Boys serials as a younger female tag-along to the boy detectives. A singer as well as an actor, she left performing behind after finishing high school. Carole was born March 27, 1944 in Sherman Oaks, California, the only child of Glenn and Edna Campbell. Her parents had come to California from Davenport, Iowa around 1929. Her father first worked as a title writer for a motion picture company, then as a studio grip. He also dabbled in real estate, and produced amateur theatricals, while her mother was Loretta Young's dresser. Both parents were thirty-nine when Carole came along; they had lost one child in infancy years earlier and were naturally inclined to be a bit over-protective of her. 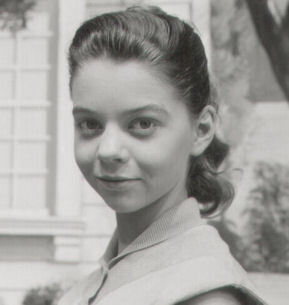 Carole took acting and piano lessons, was a Girl Scout, and attended Van Nuys Jr High. 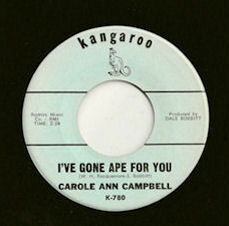 A prominent member of local women's clubs in the 1950s, Edna Campbell ensured Carole received publicity by having her perform for club functions. 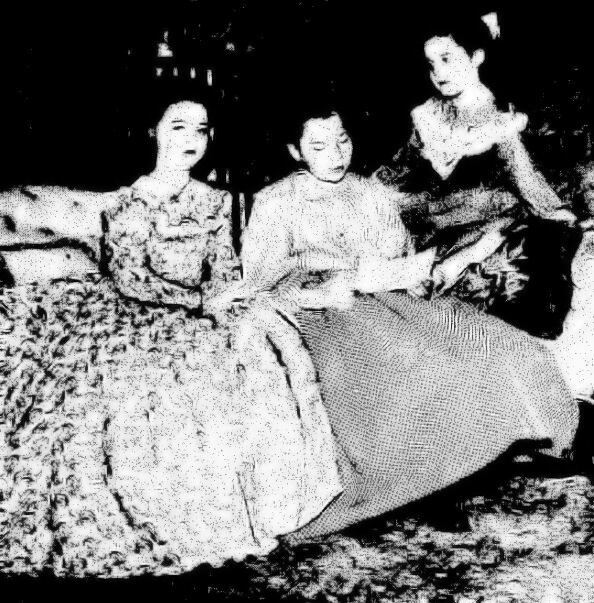 More formal stage work occurred during January 1955 when Carole was in Little Women at the Sherman Oaks Playhouse, in an all Girl Scout performance produced by her father. 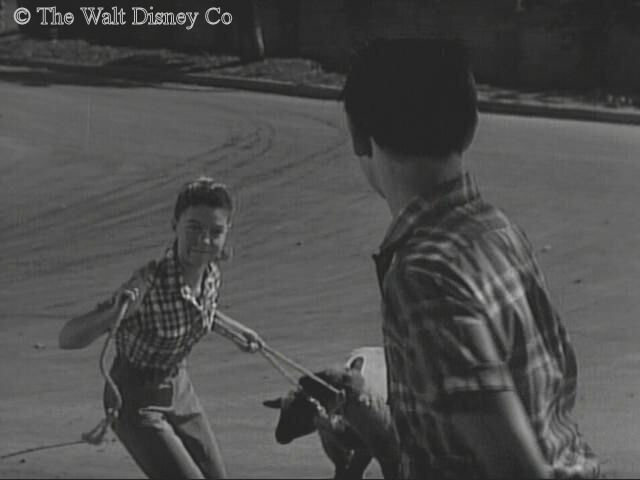 William Jarvis cast her in his play Cinde at the Tarzana Playhouse, and she obtained small parts in two episodes of the television series Willy, which were broadcast in late spring of 1955. She was then taken up by MGM to appear in the Lillian Roth biopic I'll Cry Tomorrow. 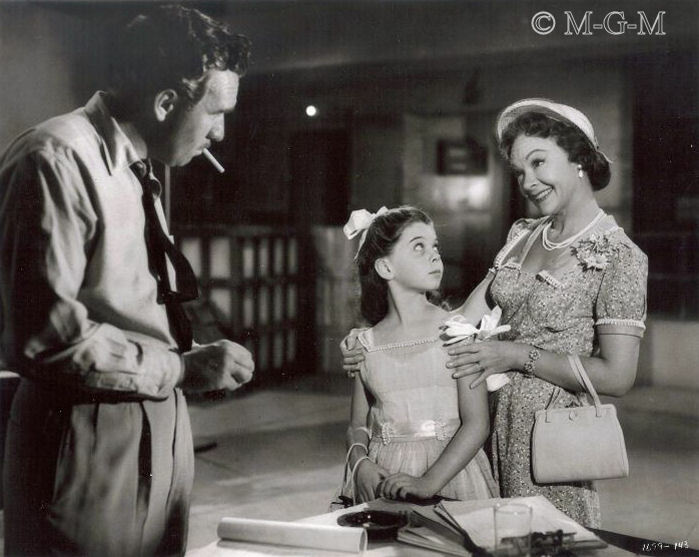 Released Christmas Day 1955, the film had the fifth highest gross take of 1956. Carole had some poignent scenes in this, playing Lillian Roth as a child. 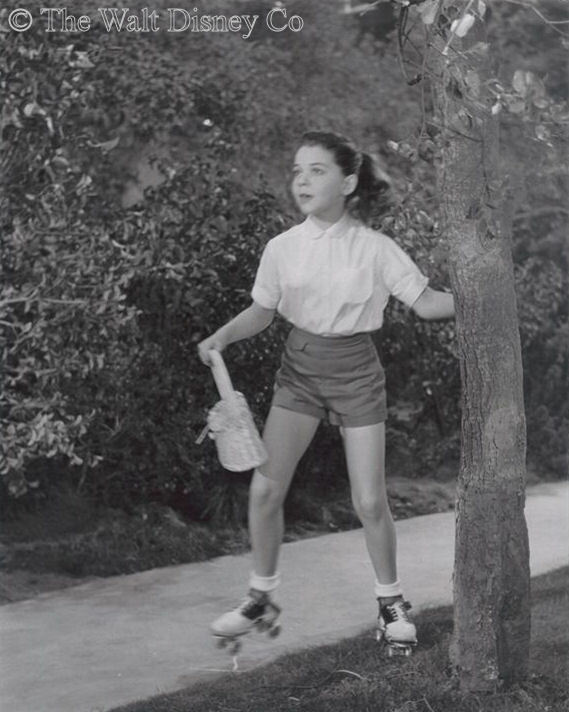 She later related that when called upon to cry on camera, the director had her imagine a little puppy being hit by a car, the same technique reported by Margaret O'Brien and other child actors. 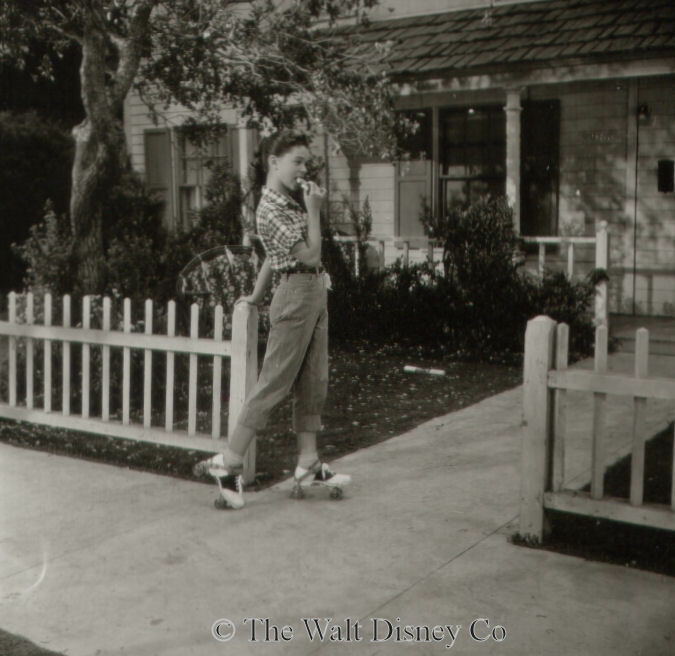 Her performance impressed Walt Disney, who personally ordered that she be hired for the role of Iola Morton in the upcoming Hardy Boys serial, according to contemporary newspaper accounts. 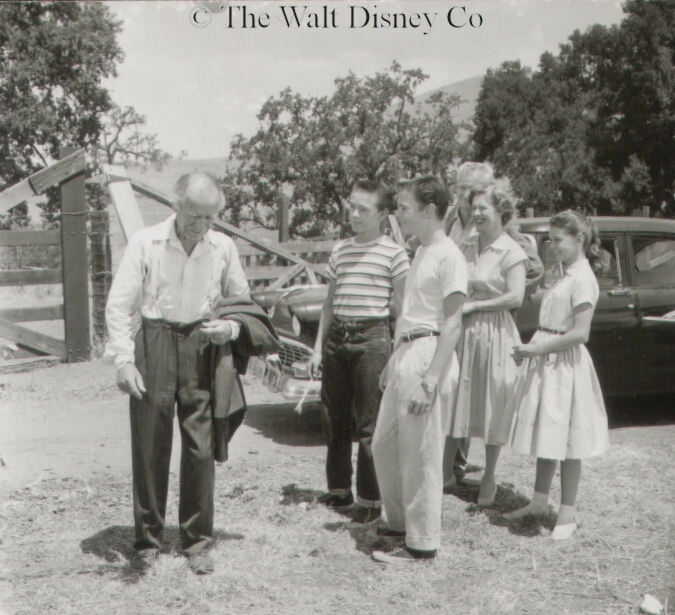 The Mystery of the Applegate Treasure was filmed in June and early July of 1956. It starred Tim Considine and Tommy Kirk as Frank and Joe Hardy, with Carole playing the role of Iola Morton. This character was younger brother Joe Hardy's girlfriend in the Hardy Boys books, but for this production was portrayed as a wannabe girlfriend. 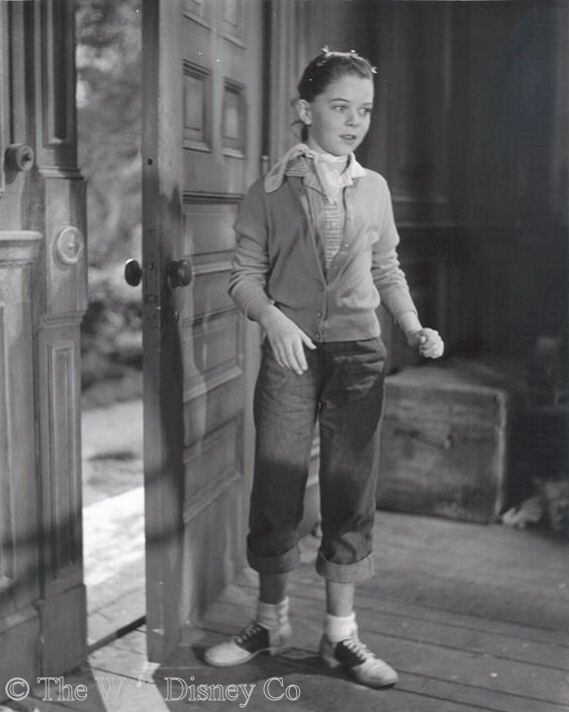 Though her character was fond of Joe Hardy, Carole (like a million other American girls) secretly had a crush on Tim Considine. This first Hardy Boys serial had a big budget, a stellar supporting cast, an excellent teleplay, and truly memorable daily opening. Though not given star billing, Carole was a major part of the storyline, and featured in nearly every episode of the nineteen-part series. The character she played was intentionally written to be somewhat of a pest, very different from Carole's own quiet demeanor. She acquitted herself well among a cast that had no weak links, and garnered enough fan mail to be called back the following year. The second Hardy Boys serial, The Mystery of Ghost Farm, was a mild disappointment. A short fourteen episodes, it started with a vague sense of foreboding that petered off into tedium. Though the returning cast soldiered on gamely, the plodding storyline, cutdown budget, and lackluster supporting company made this the weakest serial in the show's last season. It doesn't seem to have given Carole's career any boost, though the studio would continue to receive fan mail for her every month for the next couple of years. 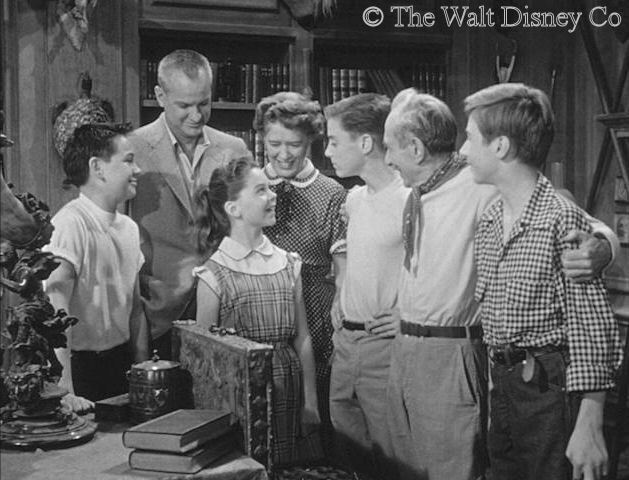 Carole told friends that all the Mouseketeers were friendly to her whenever she encountered them on the set. 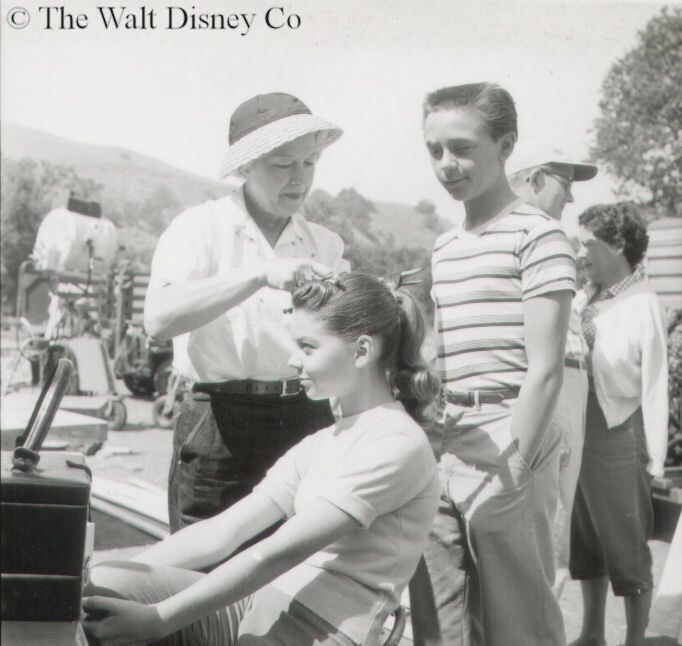 She and Cheryl Holdridge had shared classes at the same public schools, and Carole's professionalism coupled with a sense of fun enabled her to mix easily with the Mouseketeer girls. She was especially fond of Doreen Tracey, who kept Carole and the other girls in stitches with her impromptu antics. About the same time as her second Disney serial, Carole had an uncredited bit part in a 20th Century Fox teen film called Bernadine (1957). Her last on-camera performance followed a year later, when she guest starred in an episode of the western series 26 Men. The end of her acting career may have been her own choice. Though acting came easily to her, the motivation for doing so may have been supplied by one or more of her parents. 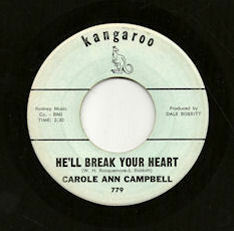 Carole herself did have an interest in singing, and around 1962 cut three tracks for minor label Kangaroo Records, which were released as 45 rpm singles (mp3 files below). 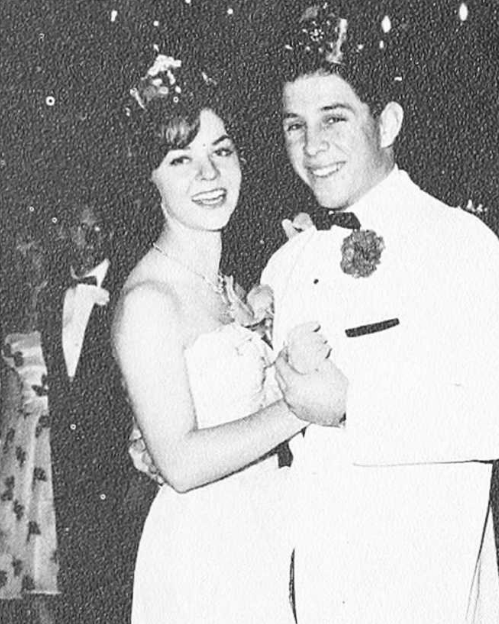 Carole graduated from Van Nuys High School in 1962, having been a class officer, leader of the Song Girl squad, and Prom Queen. She continued to live with her parents in Sherman Oaks for several years afterwards, but her subsequent life was out of the public eye, which was the way she wanted it. She married Gerald W. Murphy in August 1965, the couple settling first in Hollywood, then Burbank, and finally moving to Northridge where their two sons were born. Carole was active in her church, indulging her love of music by singing with the choir. 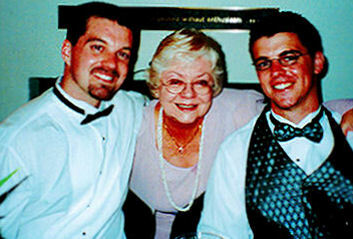 She had struggled with cancer for many years, overcoming it in time for her younger son's wedding in 2000, but it returned. Carole passed on March 6, 2010 in Laguna Woods, California.